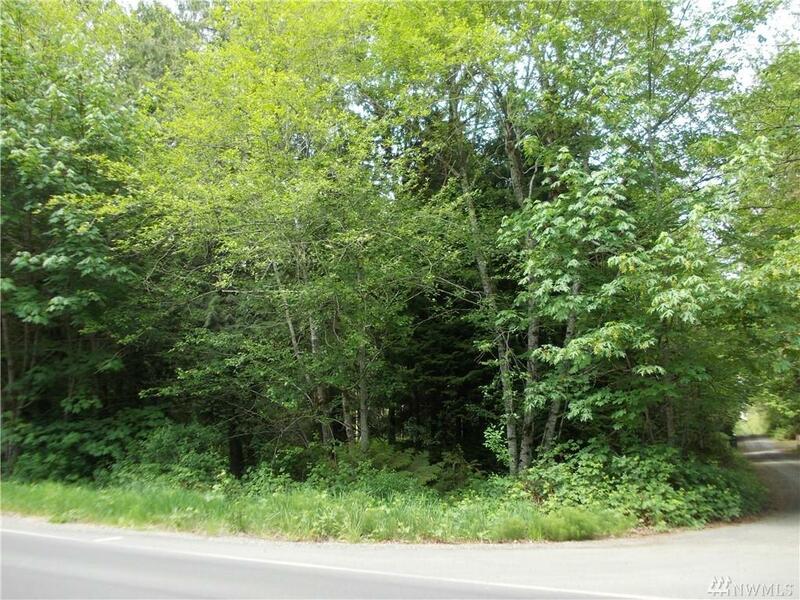 Beautiful and Level 1.25 acre building lot! 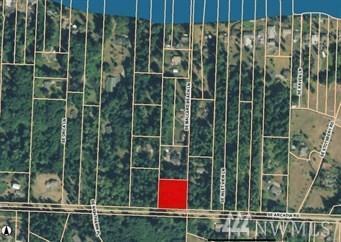 The 2 Bedroom Septic Design has already been approved for this perfect spot to build you dream home!! This will give you a big head-start on your building project! 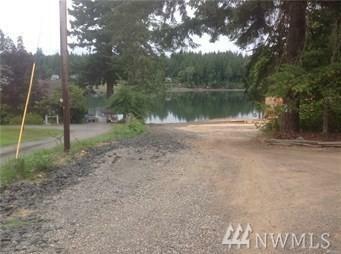 Community Waterfront Beach Access with plans for a paved driveway in the works. Power at property. 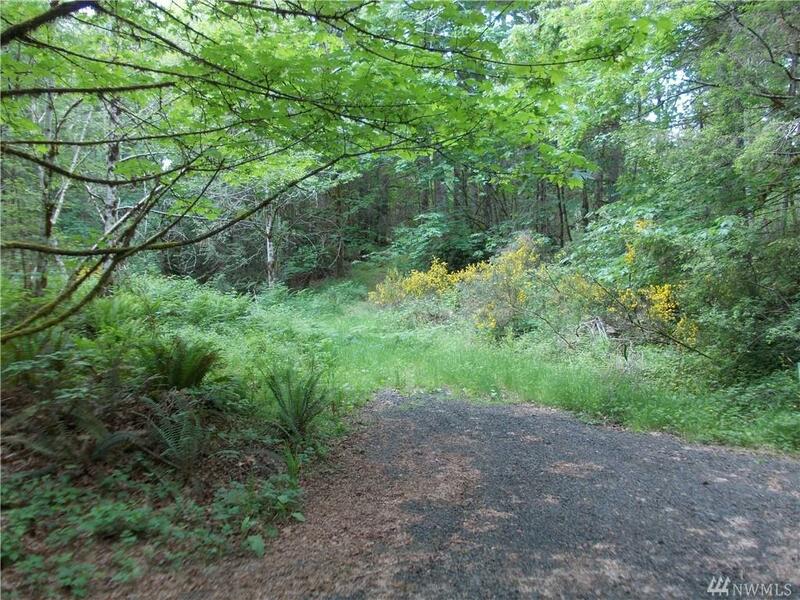 Gorgeously forested with easy access to Hwy 101 and close to Thurston County - easy commute to Olympia!